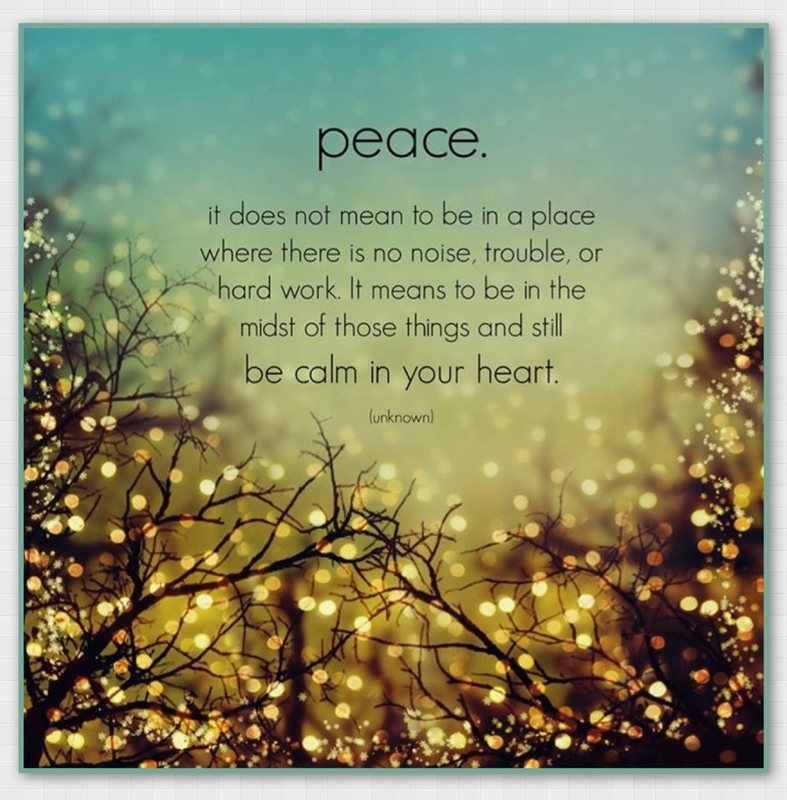 This post on peace was such a blessing to me, Donna…. the song, the benediction from Numbers, the snow scenes and the quote by Williamson. They were all so moving and as I spent time with each part, I found myself experiencing more peace. Thank you so much for guiding me on my road to a more peaceful life…and especially, a more peaceful Christmas! Donna,thank you for the beautiful posts on Peace. I awoke to a spectacular sunrise this morning and was filled with such a peace-filled feeling. I am so thankful for God’s gift of beauty. Then later I sat with Sacred Rhythms and was so moved by the thoughts, poems and the songs. I love the song, Let There Be Peace On Earth. Today my prayer is that it begins with me!